Carbon Additive also called Calcined anthracite Coal, Gas Calcined Anthracite Coal, Carbon Raiser. 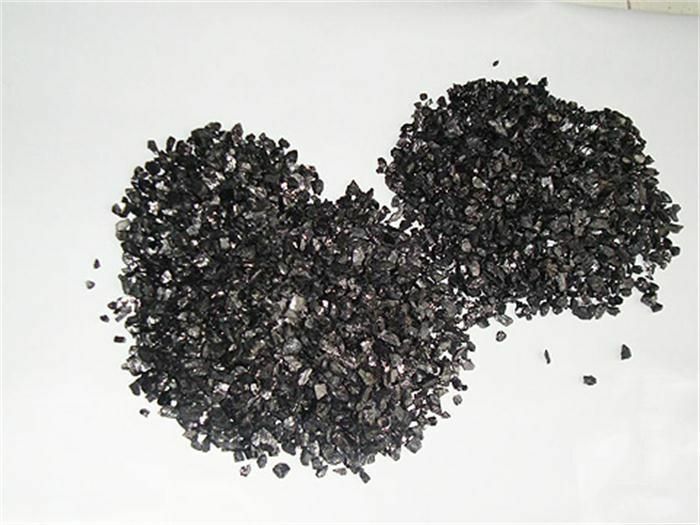 The main raw material is Ningxia unique high quality anthracite, with characteristic of low ash and low sulfur. 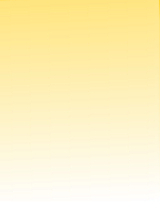 Carbon additive has two main uses, namely as the fuel and additive. When being used as the carbon additive of steel-smelting, and casting, the fixed carbon may achieve above 95%.